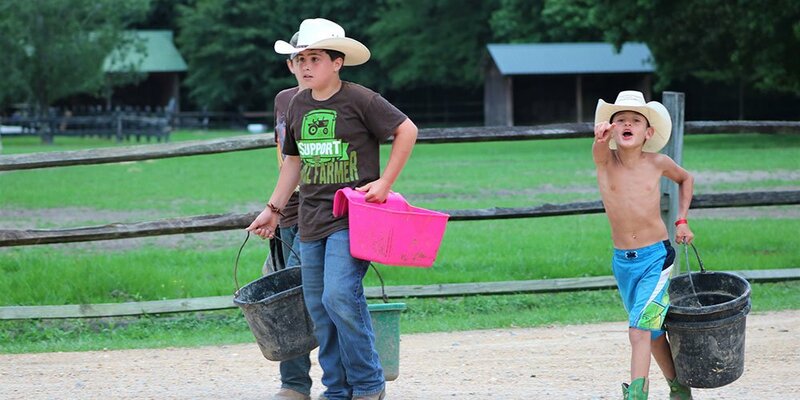 Each summer, we fill the ranch with children from all over the south! 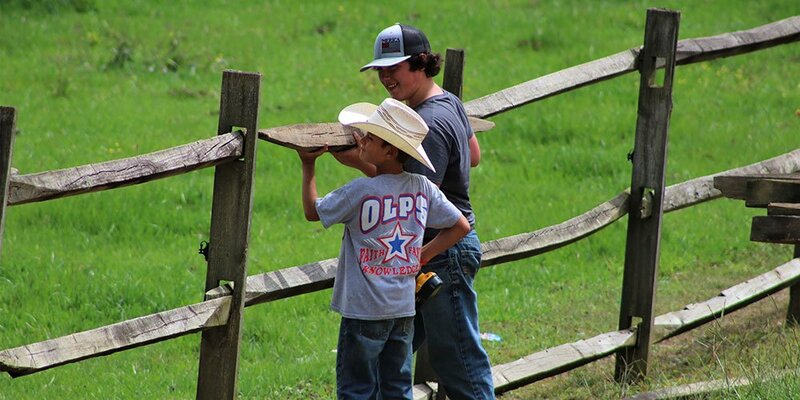 Cowboy Camp is a unique experience that most children will tell stories about for a long time. 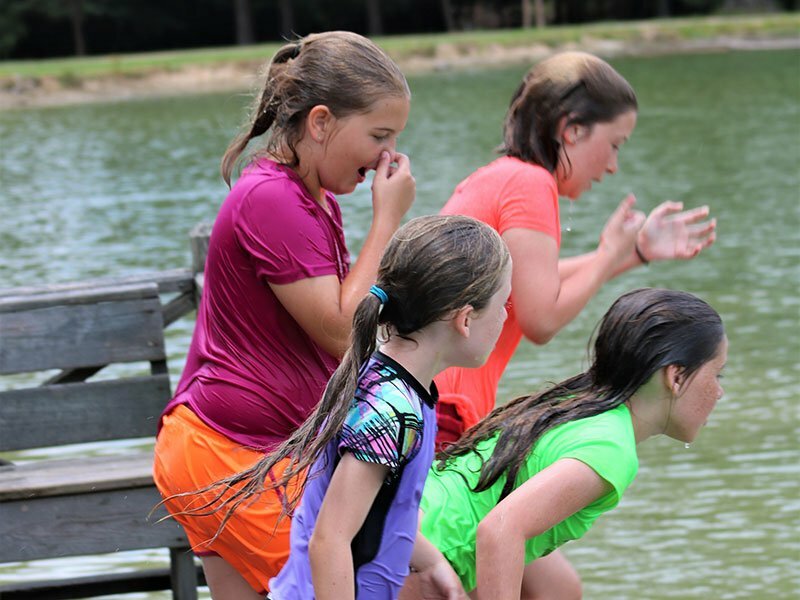 During the 4 day camp, we invite children to stay overnight at the ranch in one of our premier rustic log cabins. As they wake up each day, they will experience life on the ranch. 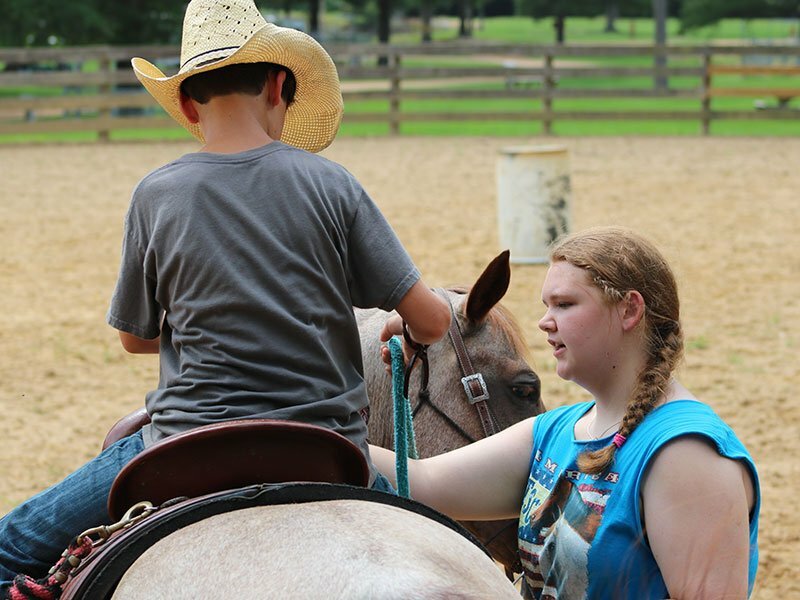 They gather with their team leaders and learn what it's like to have a horse of their own. What all does that entail? Cleaning stalls, feeding, watering, giving hay, and grooming. 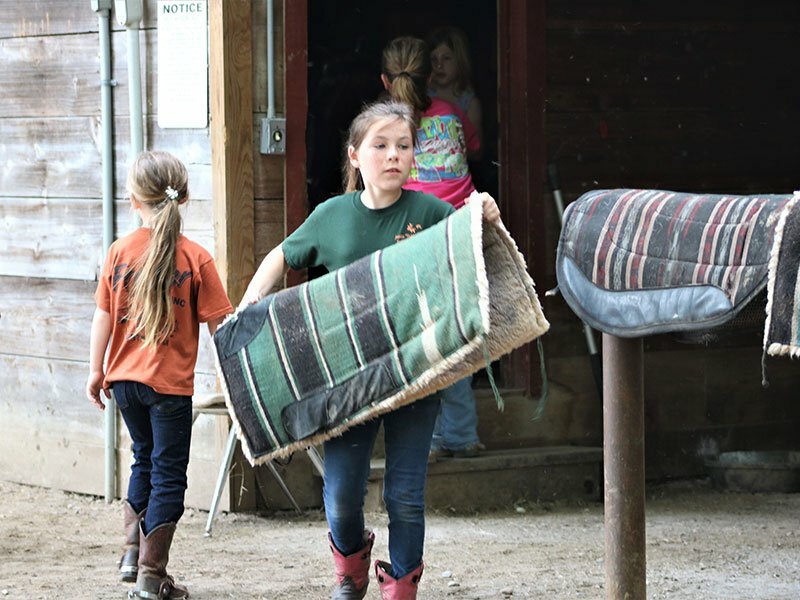 Yes, they learn that although horses are fun, they also require work and responsibility. Drop off times for camps are Sunday at 6 pm. Pick up times are Thursday evening at 5 pm. We are always interested in volunteers for these camps. Please email us if you are interested! You will be sent a volunteer registration form and a request for a background check. 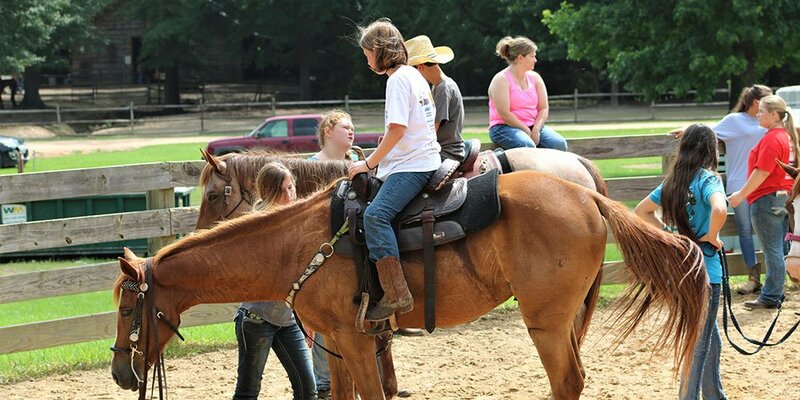 COWBOY CAMP is a week of fun and riding that these children will remember for a lifetime! 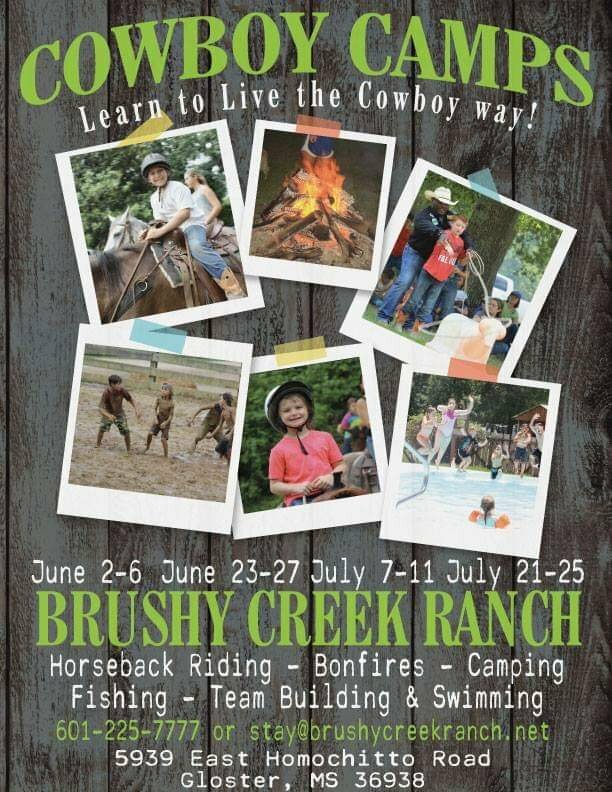 Please email stay@brushycreekranch.net to be sent a registration form, or fill out our online registration form HERE. Let's kick off summer 2019 with great fun! The cost this year is $450 with a non-refundable $100 deposit. A second child would be $405, a third child $360, and a fourth would be $315. Hello parents! Thank you all for allowing your children to participate in our 2019 Cowboy Camp! I can tell you from the bottom of our hearts, we are truly excited to meet all of these children and give them an experience they will never forget. ARRIVAL/DEPARTURE Drop off time for camp will be Sunday at 6pm. We will have snacks available but no meal until the following morning. At time of drop off we will give parents time to settle their children in their cabins, meet the volunteers, team leaders and staff. We also will have a short meeting with the parents to answer any questions and give a rundown of what can be expected during the week. Pick up time will be Thursday at 5pm with a closing ceremony. MEDICATION If there are any medications that need to be sent, please send in a Ziploc bag with the child’s Name and any directions that will be needed. We will have a medic here during their stay. MEALS We will provide the children with good, home cooked meals throughout the week. We also will keep them hydrated to prevent any dehydration and sickness during the hot times of the day. If you wish to send any extra snacks, or drinks, you are welcome to do so! Please send a cantine/water bottle, with your child’s name. CLOTHING Please send riding clothes with your child. Jeans and boots are preferable. They will also be given plenty of time to swim and play and will need appropriate swim attire. My best advice as far as SOCKS! J I recommend buying a cheap package of socks that you never care to see again. LODGING Each of the campers will be divided into cabins based on gender and age. For sleeping arrangements, please send a sleeping bag and a pillow with your child. VOLUNTEERS All camp volunteers are required to submit background checks. FAITH Our faith is very important to us and is a vital part of each camp. We are not associated with any religion or denomination. We pride ourselves, and our staff, on being Christians who love and share God’s word. PACK LIST Riding clothes, swimming clothes, extra clothes for other activities during the day, extra socks, boots, tennis shoes, bath towels, swim towels, sunscreen, bug spray, cantine/water bottle, laundry bag. PLEASE LABEL YOUR CHILD’S NAME ON AS MANY THINGS AS POSSIBLE, ESPECIALLY CLOTHING. Once again, we are SINCERELY excited about the upcoming camps and look forward to sharing our hearts and our families with them! I will post pictures throughout the week to give parents some updates on what they are all doing and how much fun they’re having. Please feel free to send a friend request to me, Ashli Kimball, on Facebook. During camp weeks, a message to me via Facebook is the quickest way to receive a response if you would like to check in. If you wish for your child’s photo to not be published on social media, please let us know! We will be happy to honor those requests. If your child wishes to bring his/her Bible for our daily devotionals, that is welcome! Please feel free to ask any questions that may come to your mind. 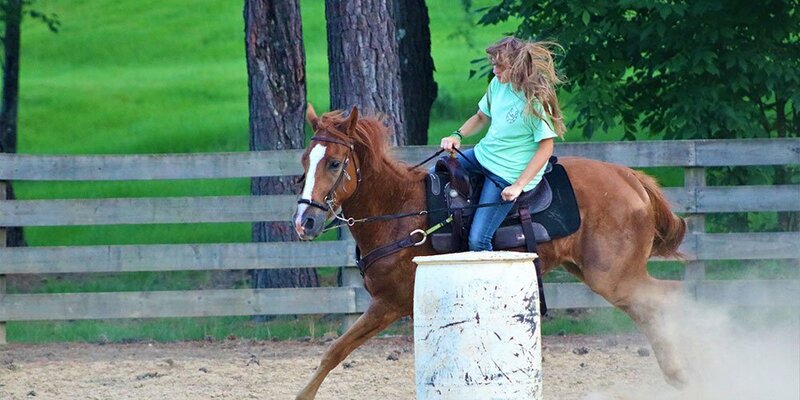 Our phone number here at the ranch is 601-225-7777. Thank you all once again, and I can’t wait to meet everyone very soon!